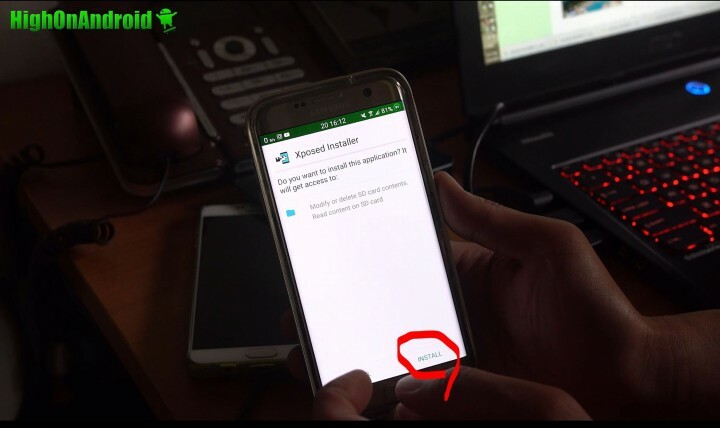 Before beginning, you will need a rooted Android device. For Samsung smartphones running TouchWiz, you can install it on odexed stock ROM or deodexed custom ROM. Step 1. Go to our Xposed for Marshmallow Android 6.0/6.0.1 page and download the Xposed APK file along with the correct framework files for your model of Android. Also download uninstaller just in case you need to uninstall it. Step 2. 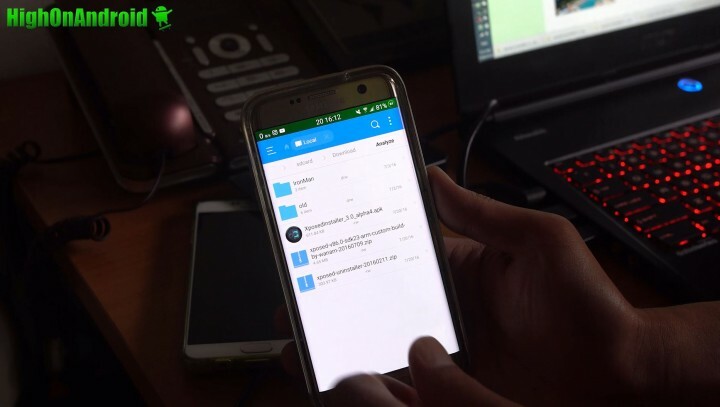 Use a file explorer app like ES File Explorer to install the Xposed APK file. You may have to check “Unknown Sources” ON in settings to install the file. After installing, if you open the Xposed Installer app you will see that Framework still needs to be installed. Step 3. 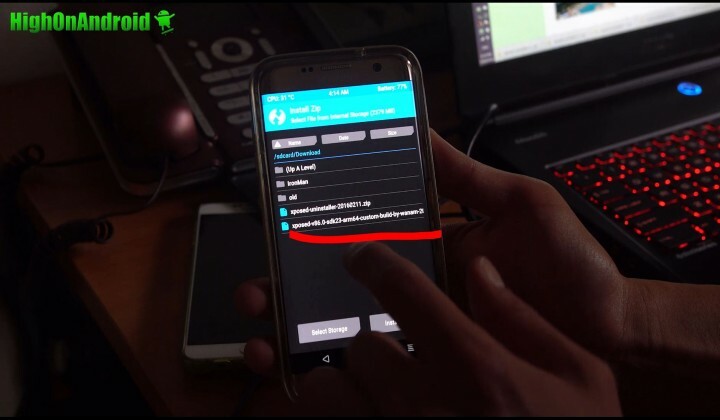 Reboot into TWRP or CWM recovery and install the framework zip file you downloaded earlier. Step 4. Once installed, reboot. Step 5. Once rebooted, you should see that Xposed installer and framework have both been installed correctly. 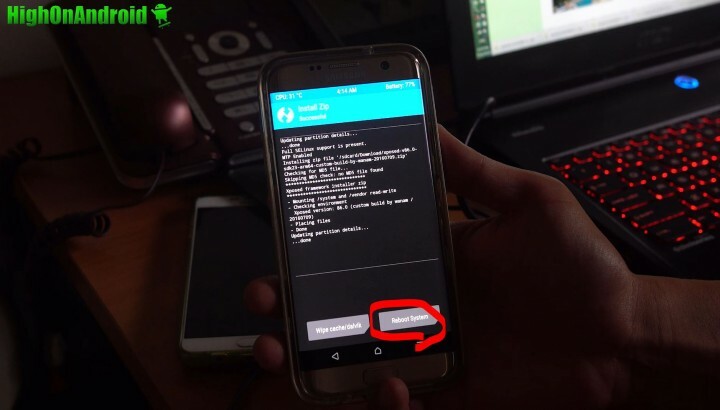 If you end up in a bootloop, you may have used the wrong files. Reboot into TWRP or CWM recovery and install the uninstaller zip file to recover and double-check you have the correct files. Hi i’m using moto G 1st gen mobile phone . i have tried all the ROM which you gave above , noon of these not suitable for me. suggest me any one . For step 3, the .zip file isnt showing up for some reason. Can you help me? I Followed your Guide step by step. But once I installed the packed on my galaxy note 4 (Amr pack) the device doesn’t start anymore…it stay on the Samsung logo and the led light change the color from blu to bright blue.. nothing other heppens. What can I do? 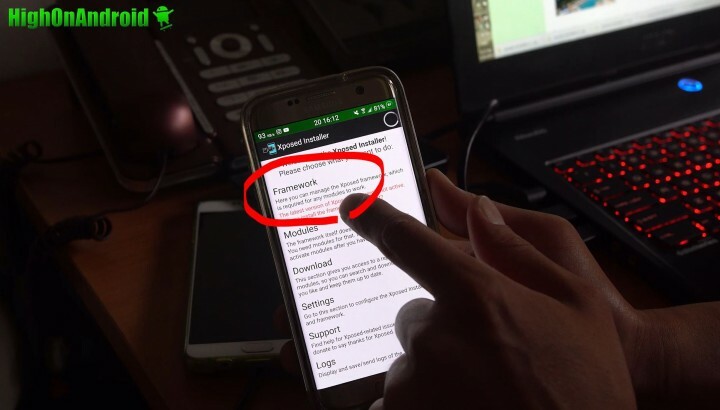 So if i get it correctly, i just need root and TWRP on my Galaxy S6 to install the framework? I have still a stock rom. Or do i need to change something? Maybe adding that the first time you reboot after installing the “Xposed” zip will take longer than usual. Some people will hit the panic attack like me. LOL! By the way, great guide tho. can i install in android version kitkat 4.4.2? 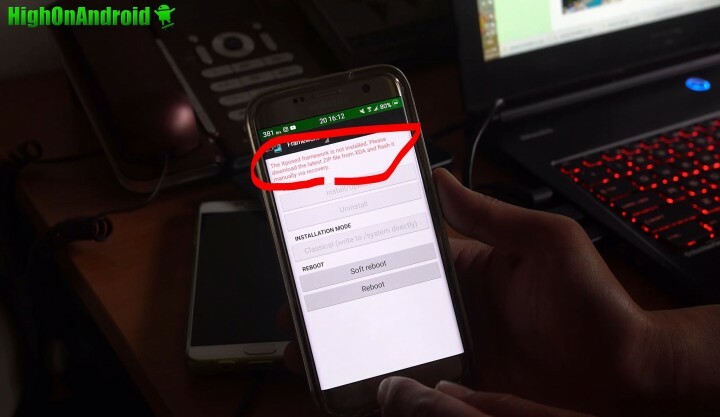 Can you help me how can I root my s6 edge? You didn’t mention that this is for Exynos only because we need a custom recovery! ok i cant do it fro my s7. Next story Pokemon Go Hack – How to Not Get Banned While Using GPS Spoofing! 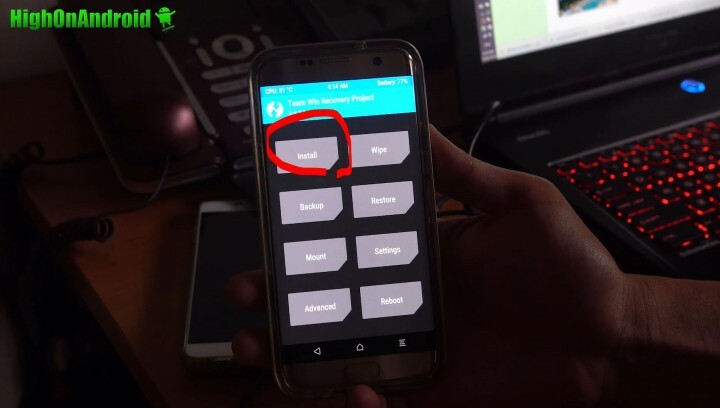 Previous story How to Install Avengers Theme & Boot Animation on Galaxy Phones!